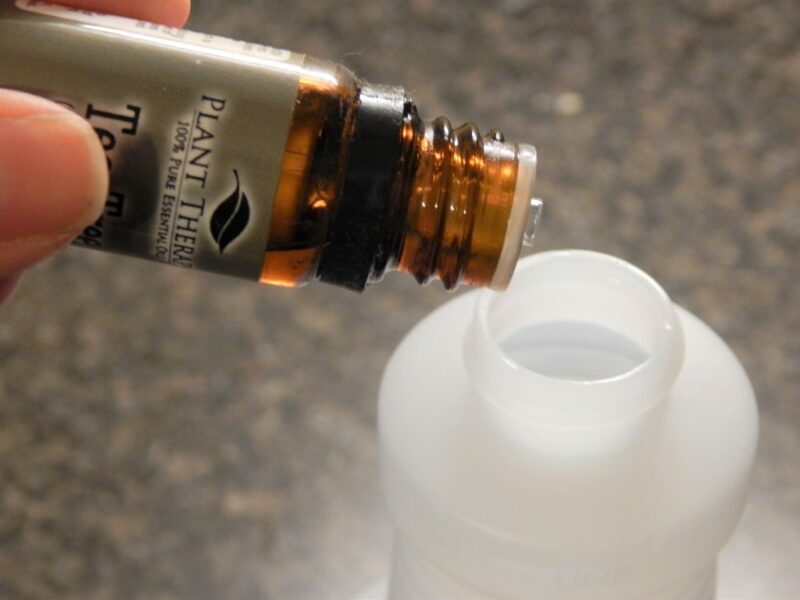 Home » 5 Easy Ways to Use Essential Oils Every Day! 5 Easy Ways to Use Essential Oils Every Day! Do you love essential oils? Maybe you’ve bought a bunch but aren’t sure how to use them. Do you know how to use essential oils every day and really enjoy them? 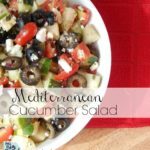 Here’s how I enjoy using mine every day! **This post contains affiliate links, I share products I love and my 100% honest opinion. Thank you to Aroma Outfitters for allowing me to test your great products! When I first discovered essential oils I fell in love. 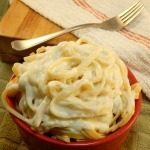 I love their smell, their effects, and all the awesome things you can make with them. I began collecting them and finding new ways to use them. 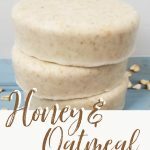 I love making home and personal care products with them, and using them in a multitude of ways. However, I know quite a few people who have gotten started using essential oils, bought a whole bunch, but then been unclear on how to really implement using them. 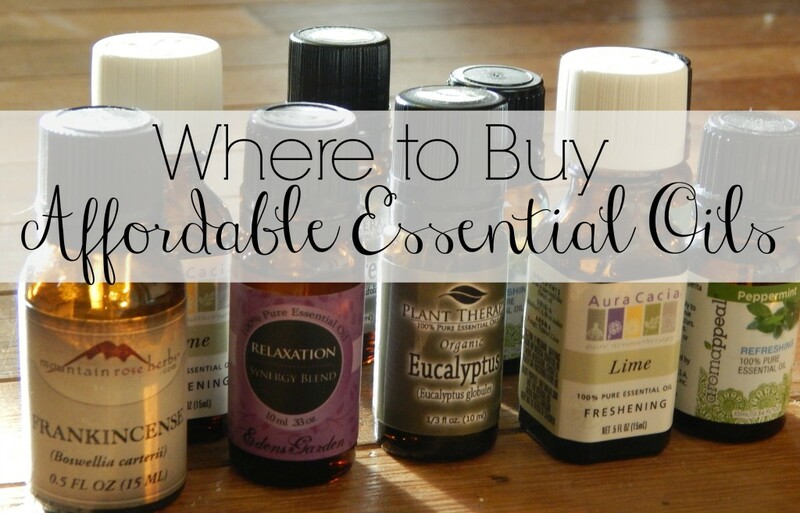 There are several super simple ways to use essential oils, and enjoy them every day! 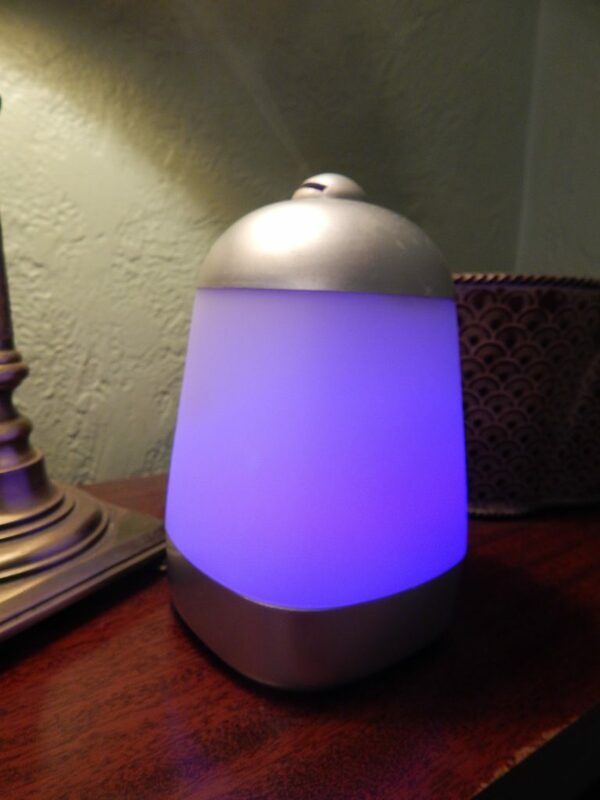 #1- Use in a Diffuser– This is by far the most popular and I think easiest way to enjoy your oils. A few drops of your favorite blend or oils into your diffuser and you can enjoy them in your whole home! A few drops of a citrus fragrance or peppermint can freshen, a little lavender can help you sleep or calm your home. You can even find car diffusers to help your car smell amazing too! Some of my favorites to diffuse are Eden’s Garden’s Stress Relief, and Energy Boost, they are both great blends! 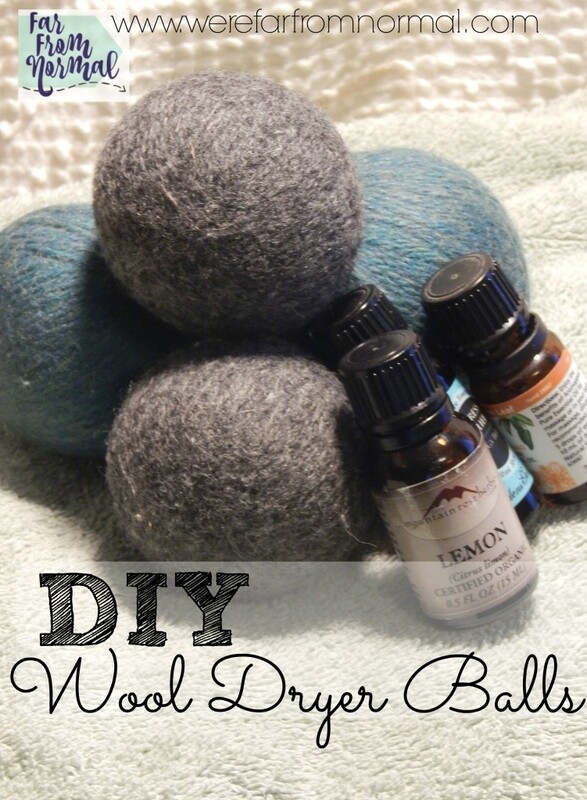 #2 – Make Some Roller Bottles– One of the easiest ways to use essential oils is in a roller bottle. You can use a favorite blend for calming or energy like the ones I mentioned before. 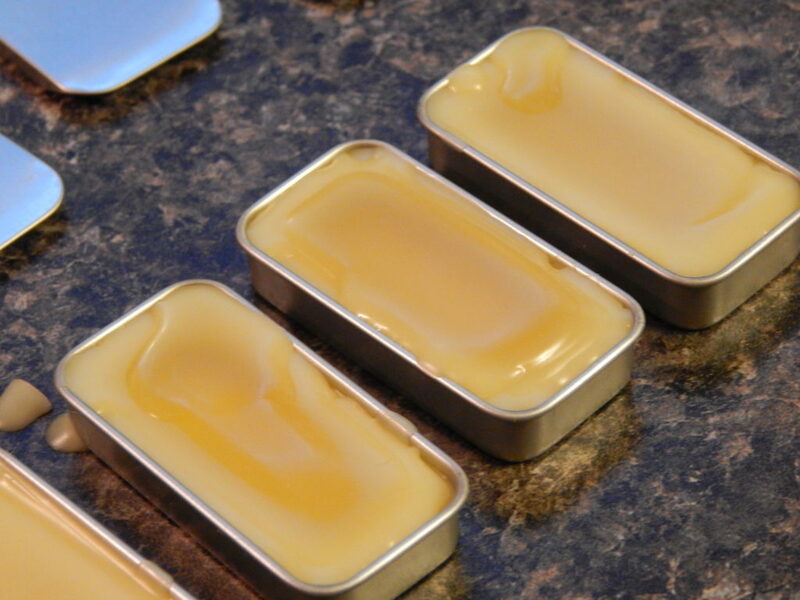 Or you can make up blends for allergies, headaches, nausea, whatever you use your oils for! The great thing about roller bottles is that you can add in your oils, and your carrier oil, and then they’re ready to use when ever you need them! Mountain Rose Herbs has a great post on dilution so you can be sure you’re mixing your roller bottles up safely. I keep mine in this handy case from Aroma Outfitters so I can stick them in my purse or bag and have them with me anywhere! #3- Personal Care Products- If you’ve been around my blog before you know that I love to whip up some DIY products using my essential oils! 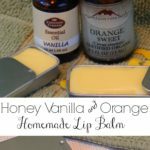 Some of the easiest are lip balm, bath salts, and eye make up remover pads. You can whip up some easy body butter using coconut oil and your favorite essential oils. 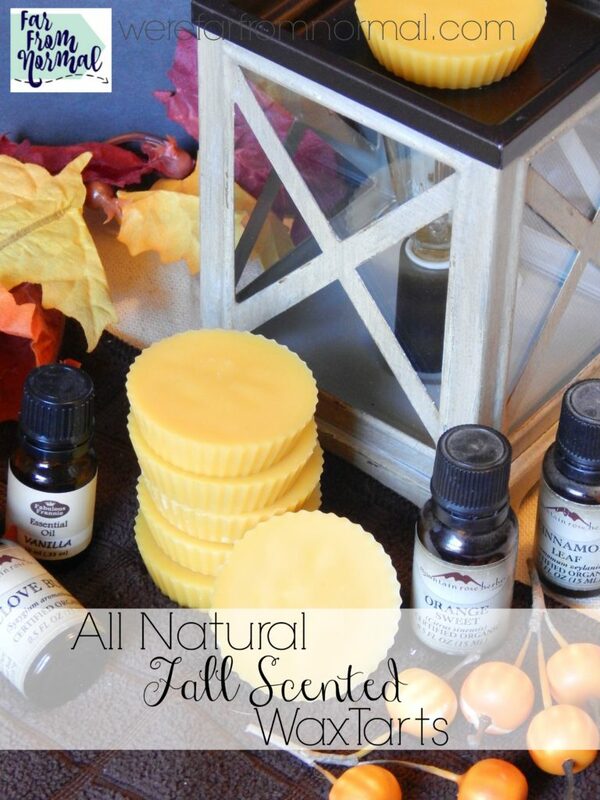 Making products with essential oils doesn’t have to be complicated, and they are so beneficial to your skin! 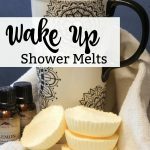 Some of my favorites to use are frankincense, lavender, and a combination of orange and vanilla! #4- Cleaning Products– If you haven’t started creating cleaning products with your essential oils now is the time!! It is so simple to create an all purpose cleaner using vinegar and essential oils, I love using thieves oil in a spray cleaner, or lemon, lime and peppermint in a freshening blend! You can make an easy scrubbing cleanser with salt, baking soda, and essential oils, or even create you own homemade Febreeze! #5- Keep them Handy- One of the big reasons people don’t use their oils is because they tuck them in a drawer or box and don’t keep them out or in a handy place to use them. 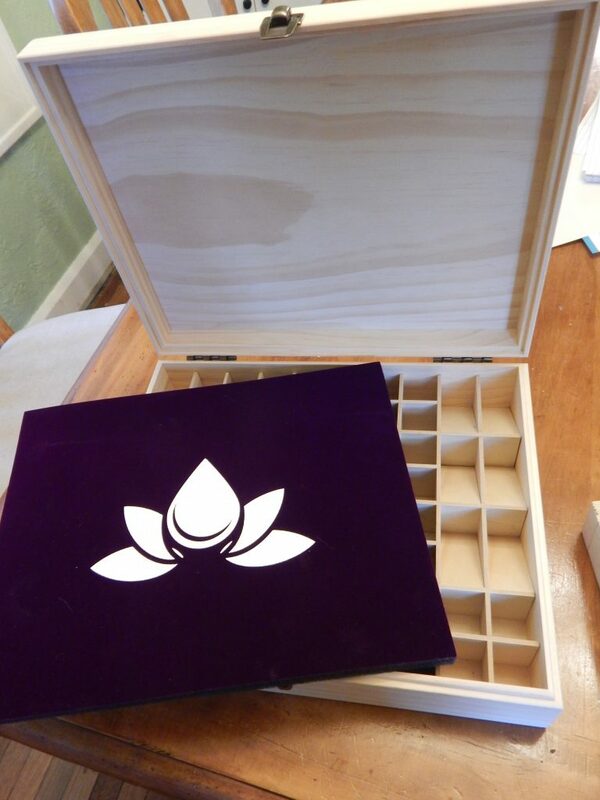 I love this box from Aroma Outfitters, it holds sooooo many oils (It’s a great excuse to buy more!) and has a cushioned pad for inside. 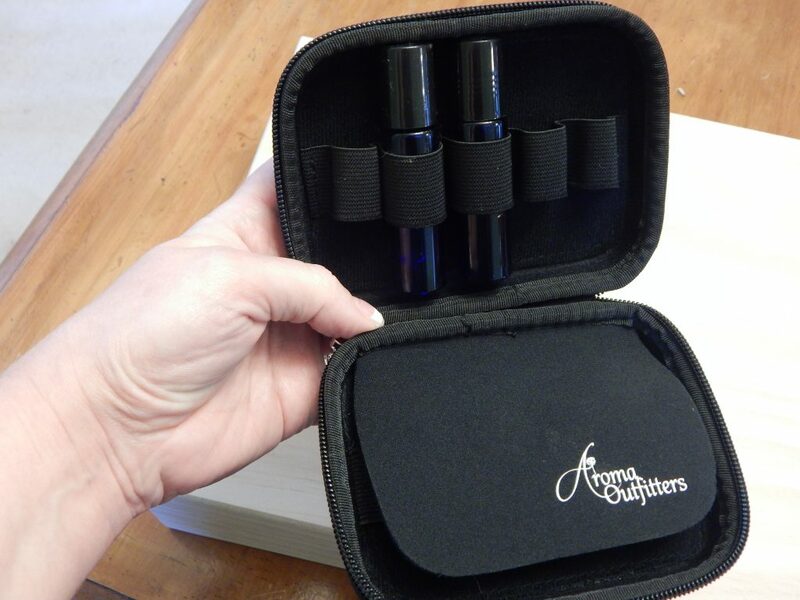 It comes with a carrying case, but I keep it on my shelf where I can open it and grab my favorite oils to use! 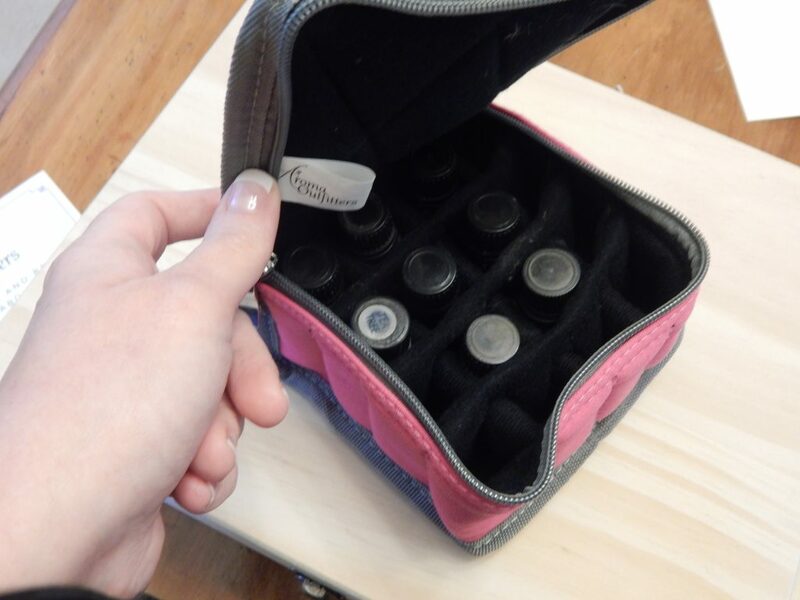 Aroma Outfitters also has a great cushioned case to take your oils on the go to have them handy for when you’re on vacation, or even taking them to share with a friend. By keeping your oils in a case, basket, or tray, you’ll avoid the out of site, out of mind thing that can happen! Having them handy to grab and use will help you remember to use them, and make it easy to whip up anything you want to make with them! What is your favorite way to use essential oils? Do you incorporate them into your daily routine or only use them sometimes? 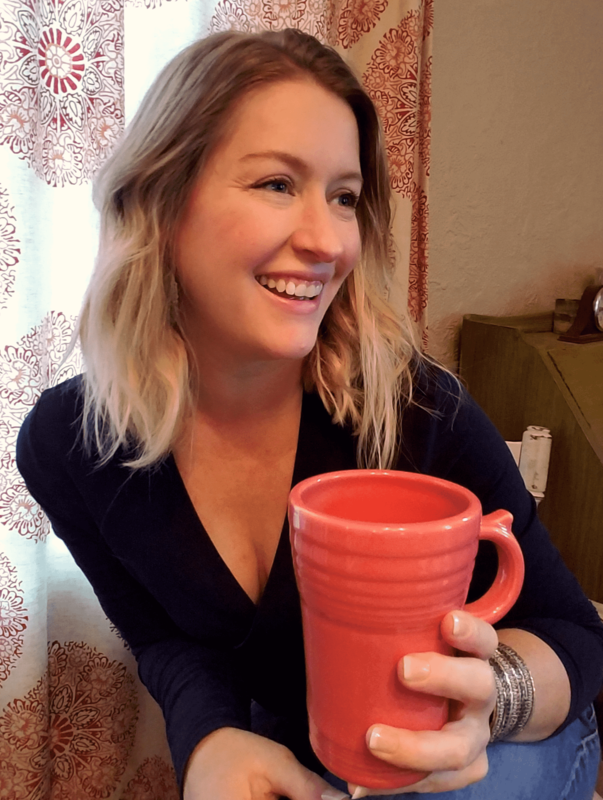 My top 10 Natural & Reusable cleaners delivered right to your inbox! 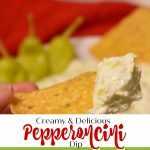 Plus exclusive subscriber emails full of recipes & DIY! Awesome! Enjoy your natural & reusable cleaners!! Daily routine – yes. And then for baths. I love them in baths! I have tried the window cleaner and absolutely love it. Thank you, I now ready to try many of the other ideas. I always hear that essential oils are just perfect for our health. 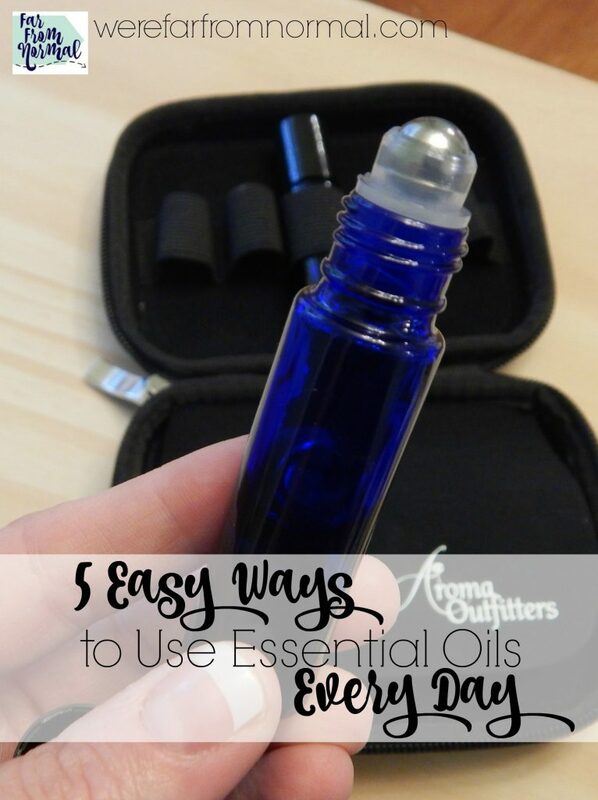 After reading these 5 ways to use essential oils every day, I feel like I am going to use this regularly in my life.